Do you have any websites? We can say that you are in right place. 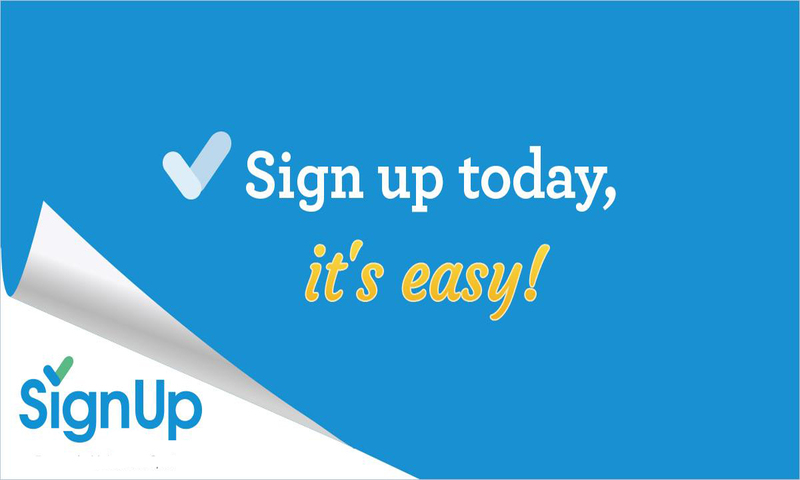 Because, we provide high quality and complete sign ups, register or join for your websites. We are professionally experienced skilled person, so you can place order without any hesitation. There is 100% satisfactory money back guarantee because there is not bot, not fake, no robot, no proxy, 100% manual work. So you will enjoy my service for sure. Group work for big project. 50 website signups with email confirmation is ranked 5 out of 5. Based on 62 user reviews.